Energa S.A. has just completed the construction of a photovoltaic farm just outside of Gdańsk and Przejazdowo, using 6,292 panels with a total capacity of 1.636 MWp, taking up an area the equivalent of three football fields (25,000 square metres). It is estimated that their production will be able to meet the electricity demand of more than 700 households. Investment for the farm - Poland’s largest – cost PLN 9.5 million, and the construction and assembly lasted two months, with the photovoltaic farm expanding the installed RES capacity in the Group’s power plants by approx. 0.5%. The firm also plans to build a photovoltaic farm in the Kujawsko-Pomorski region with a capacity of about 4MW. 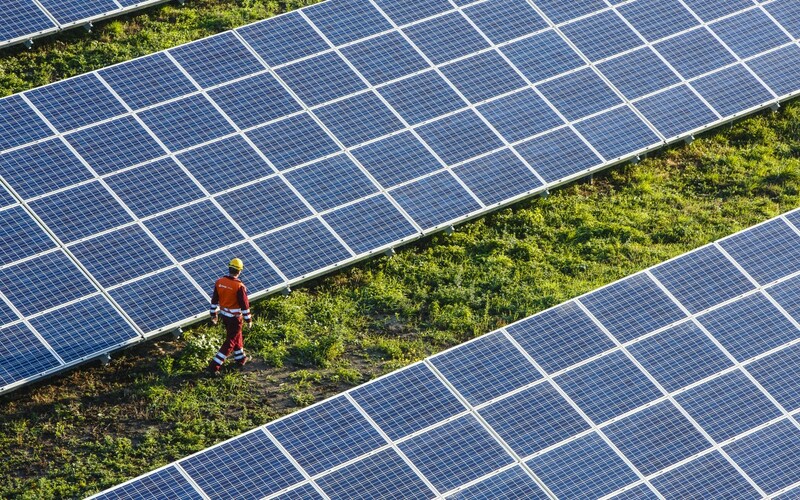 Solar power is an addition to Energa’s mix of renewable sources, which include; hydro, wind, and biomass; however, it still represents only a small percentage of the RES capacity installed in Poland, which totals nearly 6,000 MW.